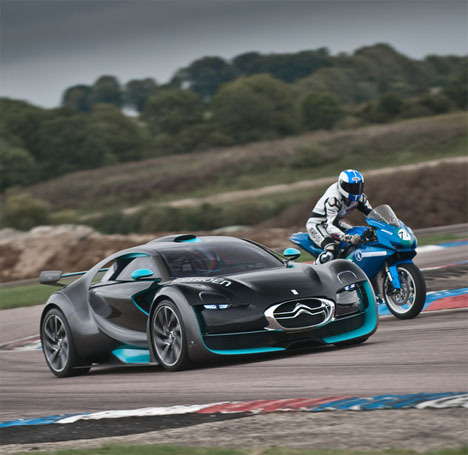 Elite Octane Inc.’s Vision is to develop and promote Motorsports in India on a global scale with the Valley Run 2014 at the Aamby Valley. The event is being organized with the mission to develop and promote the various aspects of motor sports in India. With a huge fan base and minimal support in various pockets of the country, Elite Octane would highlight and bring forth the various aspects of International and National tie-ups in the event to provide all the enthusiasts with the best from across the world. Aamby Valley air strip is back with yet another edition, after the success of the events in the past, to host the international drag race event on January 10 and 11, 2015. The event would seek to promote young talent and create a platform for them to enter into mainstream racing teams and to ensure that the infrastructure is of the highest level to train the talent and also provide various destinations for speed freaks to showcase their talent in controlled conditions. ‘The Valley Run 2015’ will take place at the Aamby Valley City Air Strip on January 10 and 11, 2015 and is open for everyone to participate irrespective of any restrictions of age. After the grand success of “The Valley Run” that was first held in March 2013 and the Valley Run 2014, Elite Octane Inc. is back with the next edition of this Mega Property, The Valley Run 2015. The first event saw the launch of Fast & Furious 6 for the first time in India at the event. Even the current edition is expected to be packed with some amazing and serious adrenaline pumping action. Drag Racing being the T20 of Motorsports and with Aamby Valley’s support, the venue promises to be one of the most-sought-after Motorsports Event in India. 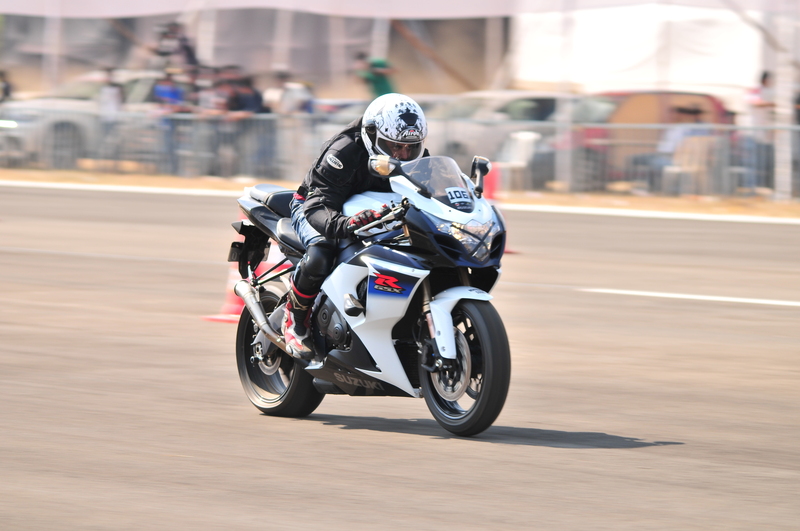 The event would feature everything that would keep you hooked and high on energy ranging from modified Indian cars, Indian bikes to super cars and superbikes, all gunning to set the best quarter mile timing. Participants from across India (Mumbai, Pune, Bangalore, Hyderabad, Chennai, Gujarat, Delhi, Kolkata and several other cities) would take part in this Federation-approved event. So, hurry and register now to be part of this spectacular event. For more information on the event and the vehicles you can expect to spot at the competition please visit www.meraevents.com. Are passes for this event still available? We are sorry, but the event was over on January 11, 2015, so please visit http://www.meraevents.com to find other similar events that suit your requirements in your city and register for the same. i need to participate in cars rally so i can won the cup. advise how to to participate since i am very new. so i can take part in this event. Thanks for expressing interest in The Valley Run 2015 @ Aamby Valley. However, as the event date is over we would like to request you to visit http://www.meraevents.com and check out the sports category for your city, to find the best events that would match your needs.